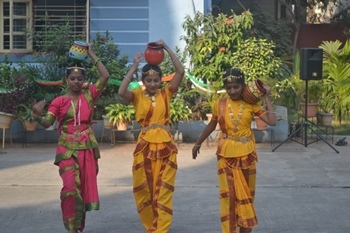 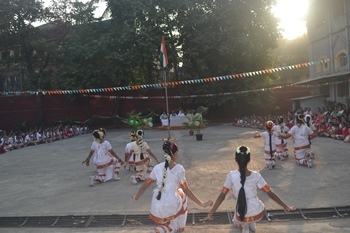 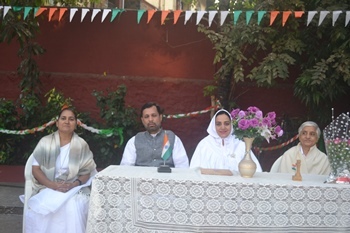 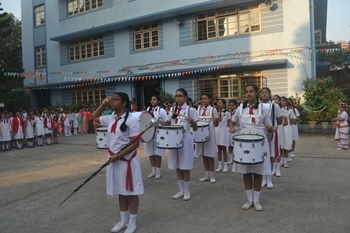 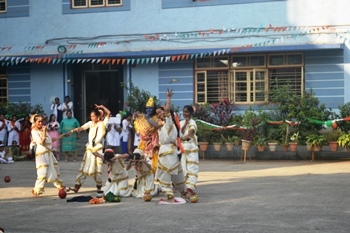 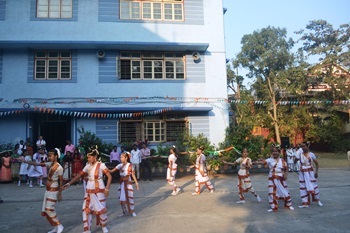 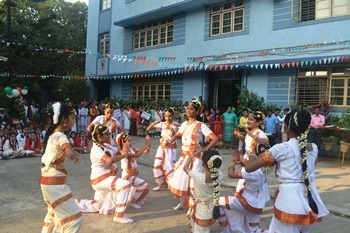 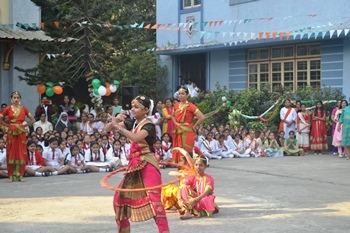 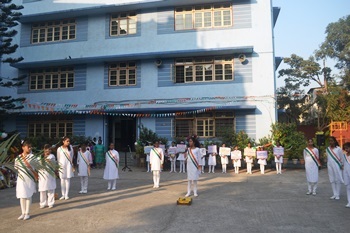 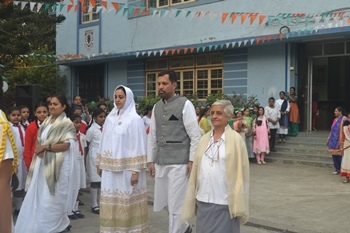 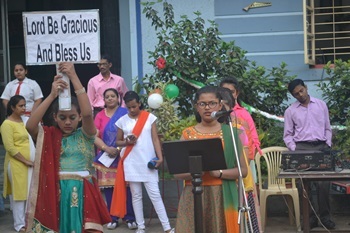 Republic Day in St. Agnes’ High School was a thought provoking, colorful and lively event. 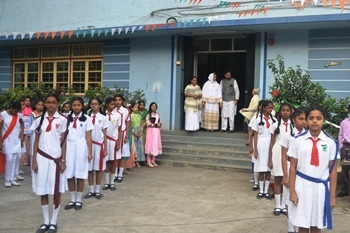 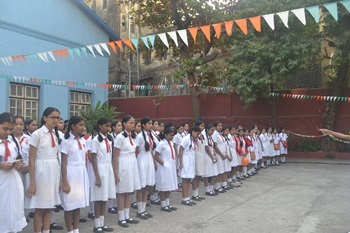 The National flag was proudly hoisted by the chief guest Mrs Munira Saria followed by the National Anthem and the Pledge. 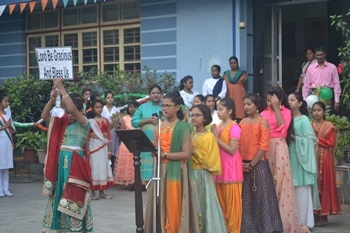 The students of Std 6th kept the audience entertained. 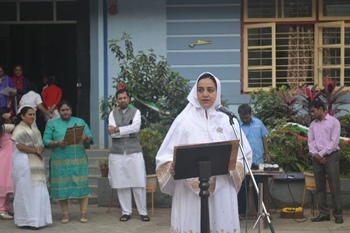 The day began with a prayer service and a prayer dance invoking God’s grace followed by a speech by Namra Shaikh on her vision for a better India. 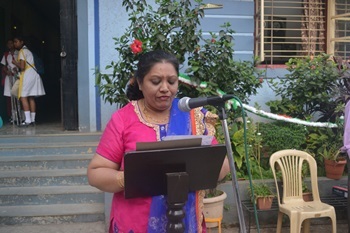 Mrs Rita Fernandes then introduced the chief guest Mrs Munira Saria and her husband. 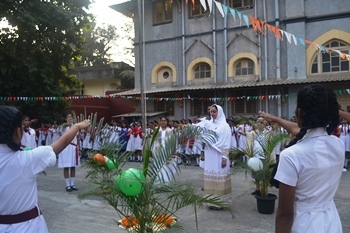 A Street Play was enacted by the students- an eye opener to every citizen making us aware of our fundamental rights and persuading us to perform our duties to the best of our ability. 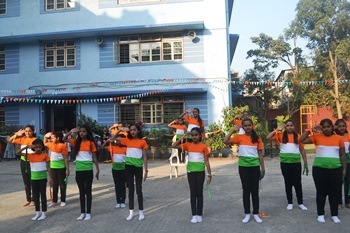 The inter house Dance competition showcasing the talents of our Agnesians brought out the message of ‘Unity in Diversity’ as they danced on the folk music of different States. 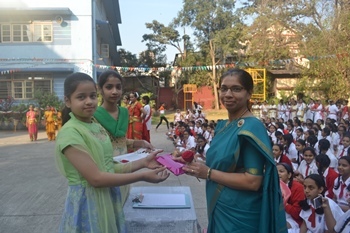 Mrs Munira, the chief guest inspired the children with a beautiful message and also gave away the prizes to the prize winners of the folk dance competition. 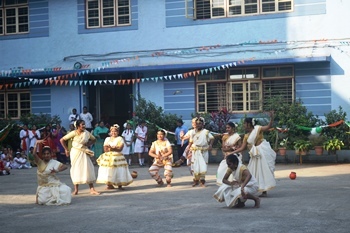 St Mark was the winner of the Inter house Dance competition and St Mathew was the second runner up. 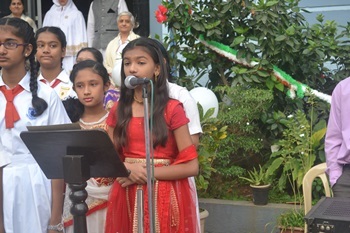 The program ended with the national song ‘Vande-Mataram’.